Dinner: Monday - Sunday 5pm - 10pm. Fridays: Live music after 7pm. Guests can park at Casino Valet, Parking lot off of Valle Verde, or parking garage. Sunday Brunch - 10am - 3pm, $18 Bottomless Mimosas & Aperol Spritz. $1 fresh shucked oysters. Freshness is tantamount at Bottiglia, from the luscious herb-friendly cuisine to the breathtaking ambiance. Located in the stunning Green Valley Ranch, Bottiglia is an ageless restaurant that offers sophisticated rustic Italian fare, cuisine that is approachable, friendly and savory, as well as a wine list that robust and unique, giving guests and array of choices of vino from Napa/Sonoma, Italy, France and all around the world. The effervescence of Bottiglia carries over from the bright and lively surroundings, which is littered with floral prints and decorative touches, to the menu, which is bountiful with antipastas, salads, fresh fish and the house speciality: papperdella bolognese, a mouthwatering marriage of braised short ribs, truffle ricotta and piquillo pepper gravy. We were there for my husband’s birthday. The server seemed to be very rushed but he did his job. The tuna tartar appetizer was too spicy, the rest of the food was good. No special attention was given that this was a birthday celebration. Great service, ambiance, music on friday evening, was wonderful. Pastas very tasty! Such a pretty restaurant with delicious food and drink! Great for brunch - we have enjoyed brunch there more than for dinner. Brunch menu has a lot of variety and they have great brunch cocktails. Our server Adrian was accommodating at first but when it came time to ordering drinks, my friend wasn't sure what she wanted and asked for recommendations. Adrian didn't seem confident in recommending drinks. And my friend asked if she could change her drink if she didn't like what she ordered. 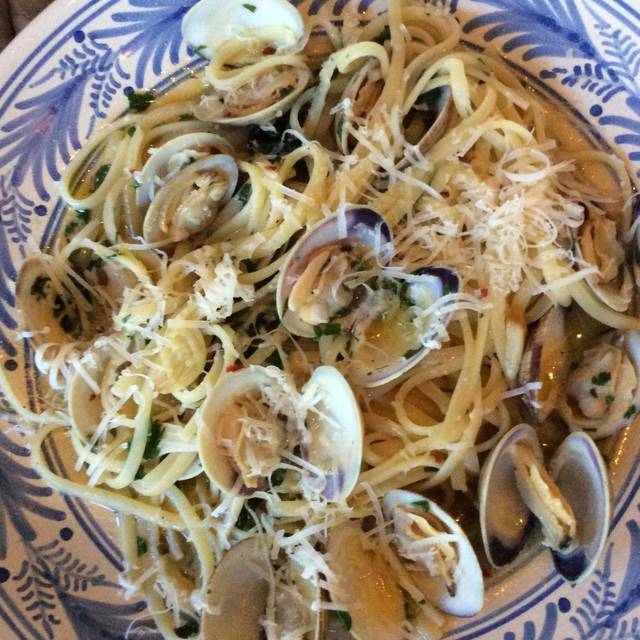 In the past when we ate at Bottiglia our servers were always nice enough to stress that we can change our dishes if we don't like them but we never have because the food was always good so we always come back. However Adrian was defensive and stated, "Um that hasn't happened to me before where a guest sends back a drink and i'm not sure if my manager can do that. Usually guests don't order something they don't like." We felt uncomfortable but we ordered drinks anyway. When I asked for the check, she seemed upset and gave us an attitude as she walked away. We paid for the drinks even though my friend didn't like the drink she ordered and we didn't ask Adrian to take it off the check. We spoke to the manager, Matthew, and he was kind enough to remedy the situation however they should really think about retraining her because she seems inexperienced with the items on the menu and how to deliver good service. We were seated immediately upon arrival and we were the only table occupied in our section. Service was pleasant and prompt at first but as our appetizers arrived there were three other tables seated nearby. Those tables were served and departed before our entrees arrived. The food was very good and included a vegan option for our plant-based diner. The attention from wait staff, food was very good. The hostess needed to dress more appropriate and be less worried about her looks than seating clients. We waited at podium for 10 minutes before we were acknowledged. We’ve been here once before for brunch and that was both lovely and delicious but this visit for a late dinner was fabulous! Firstly, I love, love the decor and ambiance both inside and out. We had the pleasure of experiencing the musical talent of Dan Fester while we dined, great choice for a Friday night! 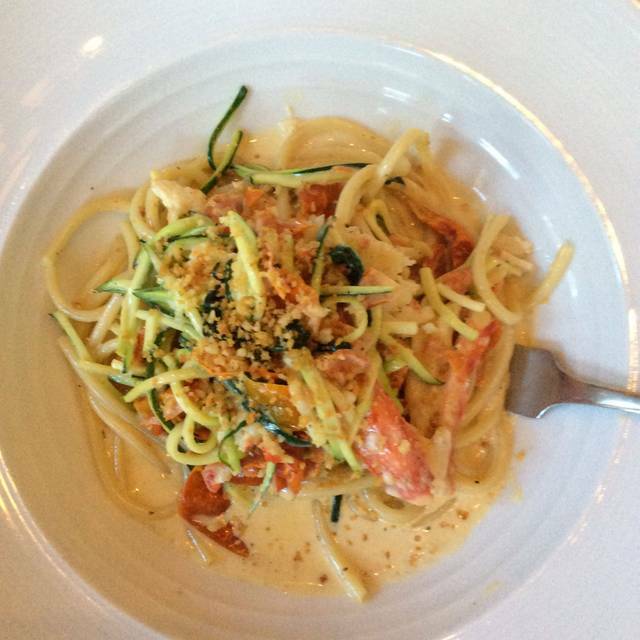 Absolutely everything we ate was flavorful and a prepared to perfection, from the Antipasto to the Italian wedding soup to the roasted spaghetti squash to the most phenomenal entree of the king crab pasta with a lemon cream sauce. Will absolutely be back again.. my mouth is watering just reviewing the menu items we enjoyed. It was a little noisy due to the music but the food is always great! Asked for light sauce & got too much. They tried to make it right, but it seemed like a big deal for them. I had Sunday Brunch with a couple of friends. The food and mimosas were great and the service was awesome! I have another favorite spot now. 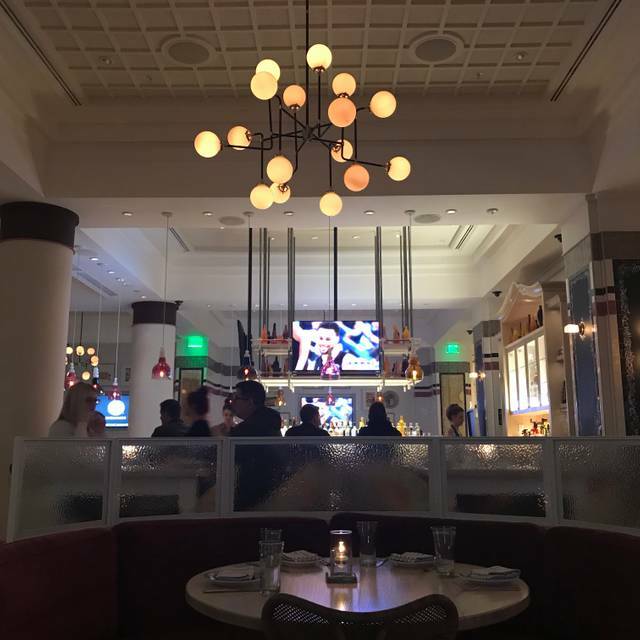 I really like the ambiance and the service at this restaurant however they serve the food (every dish I have tried here) at such a hot temperature you can't eat it for 10 minutes after it is served. That seems unnecessary. Nice menu choices and a great staff, but I hesitate to go again due to this. The management would be doing all customers a service if the food was edible upon delivery. 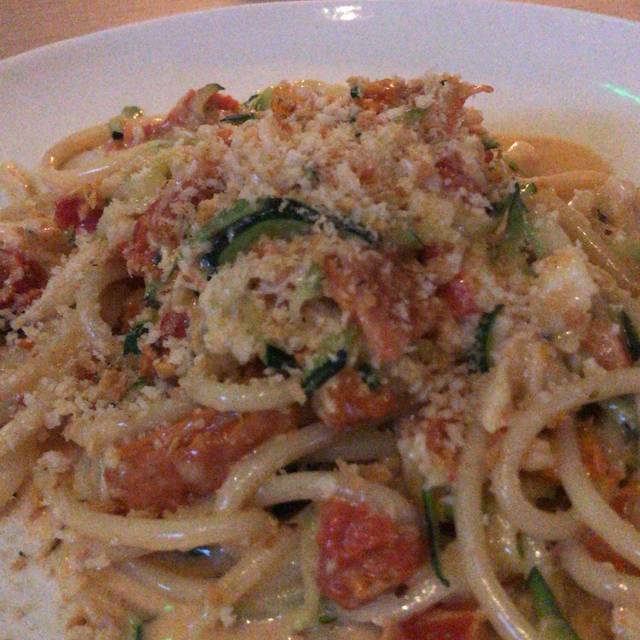 We had been to Bottiglia 2x in the past and were not happy with the food. We figured we would give them one last try because we really love the decor and vibe of the place. I guess you can say third time was a charm as the brunch was on point this time. Eggs Benedict cooked perfectly and my wife had hard boiled eggs, potatoes and toast which came out well and in a timely manner. Glad they have improved because the restaurant has an CA and Long Island vibe which we love. In great need of Gordon Ramsey to straighten this restaurant out. Too many wrongs to list here. We ate here a week ago, and the service was poor. We decided to give it another shot, and everything was perfect this time. Our server, Zack, was attentive but not intrusive. The Taglietelle and Chicken Marsala were both excellent. Food was good, but service was poor. 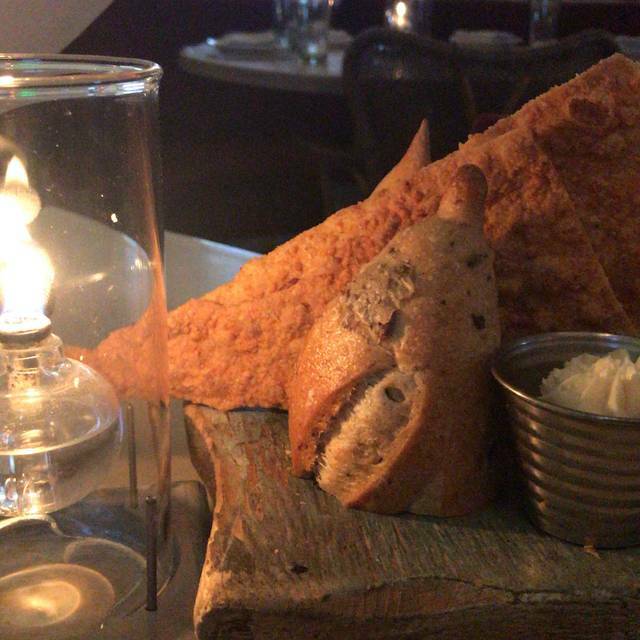 When we saw the table next to us get seated 15 minutes after us and then get their pre-meal bread, we had to figuratively tackle a busser and ask for bread. We never saw our server, Jenna, from the time we placed our order until we had finished dinner and were ready to pay. This restaurant is decorated very cute and has many many beautiful people working there (maybe why it's so expensive - to pay them all). But it is ridiculously priced. You can get Italian food just as good and for much cheaper many other places. Everything is a'la cart so you get nothing with your entree. Not even a piece of broccoli. 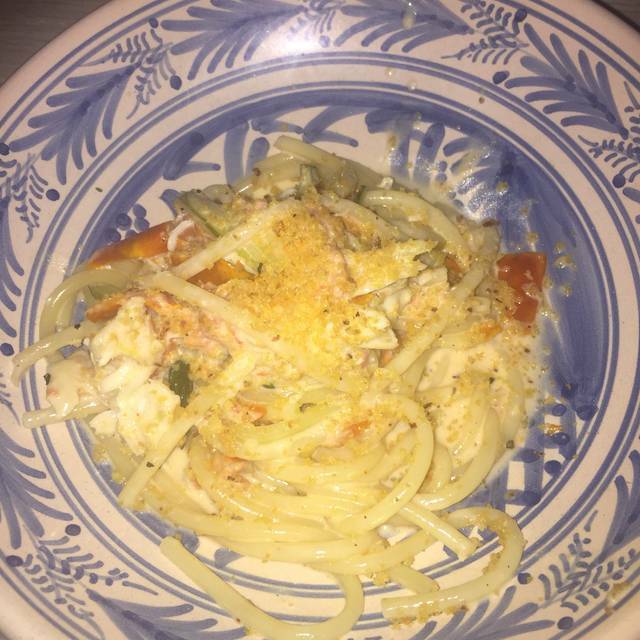 How hard would it to put a little side of pasta on the same plate just so you don't leave hungry. The drinks are also very overpriced. Limited variety on Sunday brunch menu - nothing really Italian except the 3×3×2" spinach lasagna which costs $22! Food is average. Very noisy. Great food. Great service. Beautiful environment. Reasonable pricing. Returned to enjoy their seemless service from host, server, food runner and clean up. The spinach lasagna satisfying. Portions are practically shareable. Also, live music by a guitarist twosome on weekend nights. Bar is vibrant with happy people. This was our 1st visit to this restaurant and I had high expectations. Sadly they were not met. We went early for a New Years Eve dinner and expected them to be very busy. We arrived a little early and were seated right away - no busier than normal it seemed. Let's jump to the issues. I ordered Halibut and 2 hot side dishes. I will say that the other 3 meals all were fine but my fish was 'cold' inside. Yes I meant 'cold' - not undercooked. That's a pretty disappointing first bite. I kindly asked the waiter if I could get it taken care of and to my surprise, he took the fish but left the side dishes. I guess I could have eaten them all by themselves or waited until my new 'cooked' fish returned and eaten them cold. What a choice! When the new fish returned ( by what seemed like a manager ) it was accompanied by a salad. I didn't order a salad, nor did I want one. WHY would they bring a salad when they're bringing a hot dish. It was like these people had never eaten a full meal before or just didn't care. I asked what the salad was for and he said - "I thought you might want it while you waited for your fish, but I didn't know the fish would be ready ( it was in his other hand ). Nothing else was said and there my meal sat with no hot side dishes to enjoy. After the meal, our waiter came and offered a 'free' desert in view of what happened. Why didn't the manager say anything other than bringing an unwanted salad? 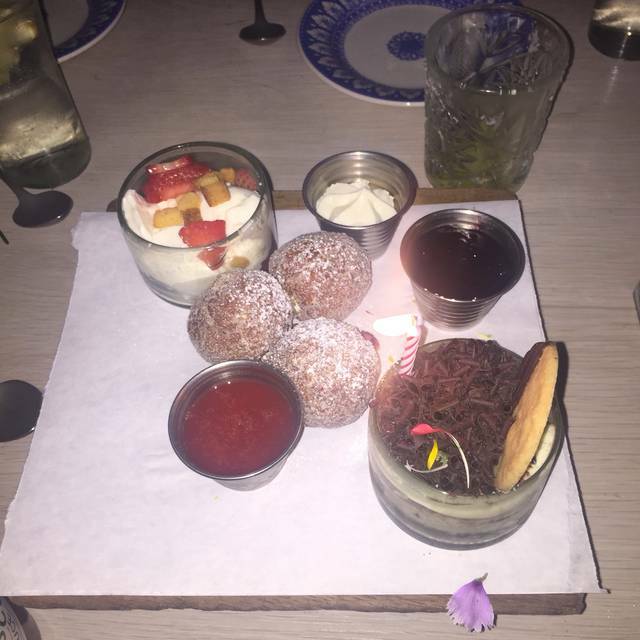 Was the $4 desert suppose to make up for a ruined meal where we spent $400? It was a gesture, but far too effortless to matter. To cap things off - when the check came it was not split as I had asked the waiter if he could do as soon as he began taking the order. He said it would be no problem, but apparently it was. We then had to wait longer for him to redo the bill. I would have loved to be writing a great review, but I can't. There are so many awesome restaurants in this city that quality service it what will distinguish one. 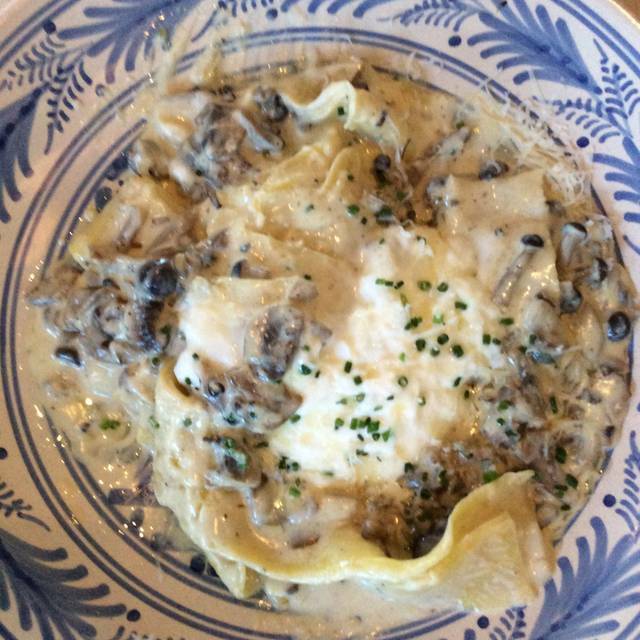 Bottiglia is great for brunch. 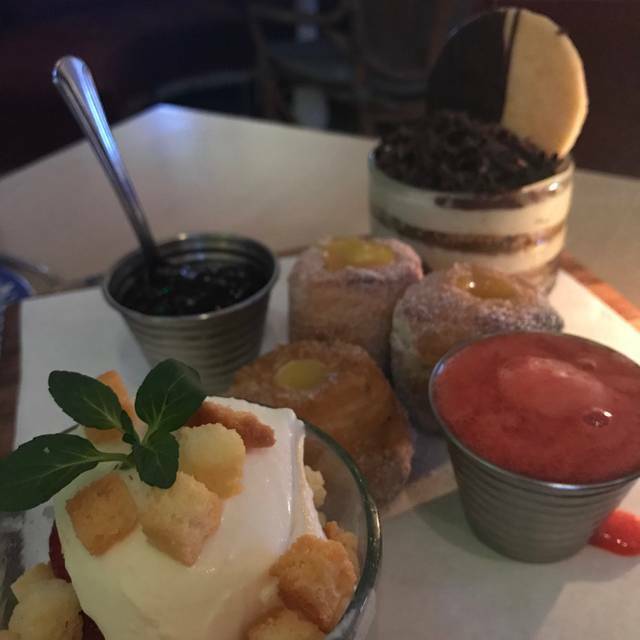 Delicious food and brunch cocktails!! Service is always great. Excellent food and service. Portions are big enough to share. Good wine list. Food was delicious but the service was horrible. If I could take away stars I would. The food was good, however my guest had received her order incorrectly and try tried to fix it, but to no avail, so she ate it as is because she didn't want to wait. Service was just okay. Server never offered to refill out waters. Loved the ambiance in the restaurant. May try going back again. Dropped a star this time as the food and quac were amazing, as usual but the Sangria pitcher was stuffed with ice and it was quite watered down, unlike in the past. Will still go back, but will maybe not get the sangria?? ?